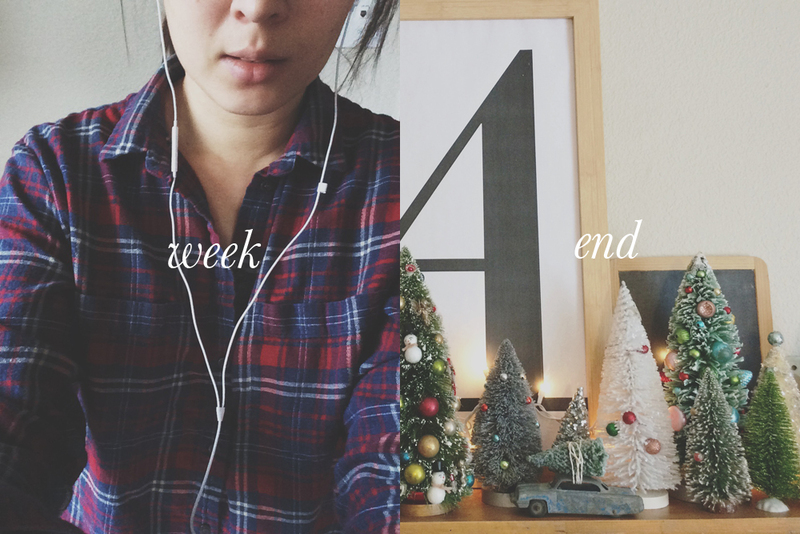 First week of December. Done. Accomplished a lot and feeling as though I'm on top of things like finishing up my gift shopping (for the most part) and diving right into December Daily. I've been giddy about this project, most likely due to Tyler's growing enthusiasm for Christmas and I'm looking forward to working on it tonight while watching American Horror Story (this season is insane).